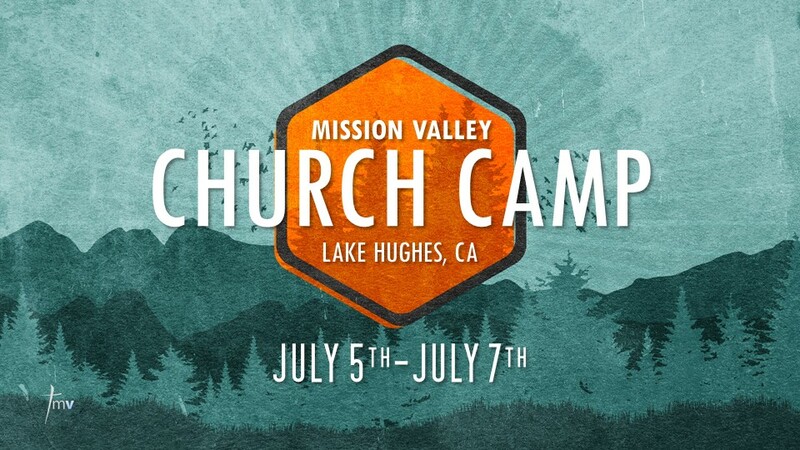 We are excited to announce that our MV Camp Retreat will be at The Oak Camp & Conference Center (www.theoakscamp.org) in Lake Hughes (90 minutes from MV)! Our camp theme is COMEunity based on John 17:23 “I in them and you in me—so that they may be brought to complete unity.” It will be a powerful Christ filled weekend with great worship, fellowship, and activities! The camp will start on July 5th (Fri) at 4PM and will end on July 7th (Sun) after lunch. Registration fee will be $100/adults and $75/children which includes 2 nights of lodging and 6 meals. You do not want to miss out and space is limited! Registration forms will be available on March 31st and only mailed-in registrations will be accepted on a first come, first served basis. Registration will open on April 1st. Please contact Pastor Mako (makoto@mvfmc.org) with questions.